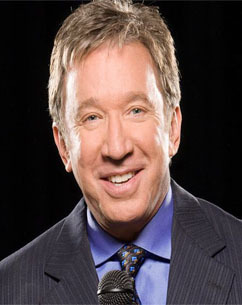 Starting originally for his nephew, Tim Allen used to make regular requests that his movies be released on a date significant to a member of his nephews family. To date there are no concrete date explanations for any other members of the family, but The Santa Clause and Toy Story were both released on November 11th, his nephews birthday. Unfortunately, due to his first divorce, Tim has ceased this ritual as he is separated from his nephew and family.